Integra Lifesciences (NASDAQ:IART) and Luminex (NASDAQ:LMNX) are both medical companies, but which is the superior investment? Luminex Corporation (NASDAQ:LMNX) shares depreciated -0.36% over the last trading period, taking overall 5-day performance up to -7.68%. 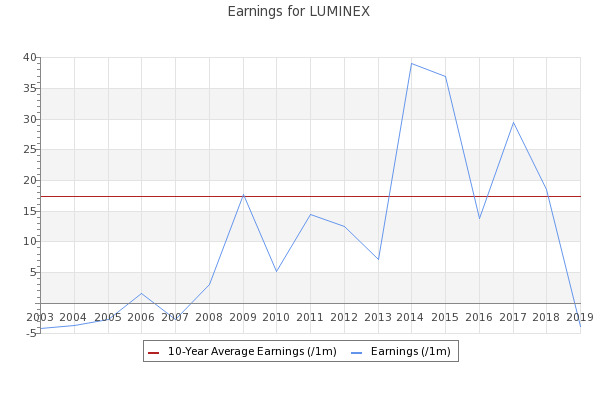 Luminex Corporation (NASDAQ:LMNX) shares have experienced a recent steady downtrend, causing some concern for shareholders.